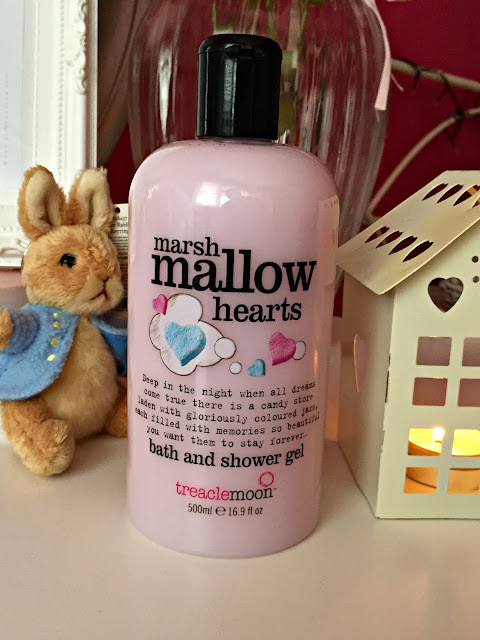 Treaclemoon Marshmallow Hearts Bath and Shower Gel Review! 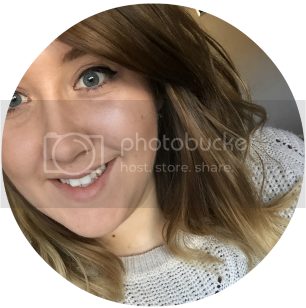 Over the past couple of weeks it feels like all I've done is spend money on myself and although I feel really guilty when I see my bank balance I stop and think - why not?! We all deserve a nice little treat once in a while - or three. On one of my last visits to Tesco I thought I would treat myself to a new bubble bath since it's been such a long time since I had a long pamper session. Instead of picking up any of my old favourite bubble baths I moved up the aisle slightly to their fun/kiddy bubble bath and right next to them was their Treaclemoon selection! I've tried a few of these in the past but none of them have come close to how amazing their marsh mallow hearts shower gel. Think love hearts and melted marsh mallows. Yum! First off, like I said above this smells amazing! Even when diluted into a bath the whole room still smells of candy. Although I do like sweet floral scents, I hate over sickly smells (think Yankee Candle Vanilla Frosting - gross!) but surprisingly this smells amazing to me! Even a few hours after having a shower/bath I could still smell the scent on my skin. Can you please do this in a perfume please? Basically if you want to smell like candy then this is the shower gel for you! If you hurry you can get it a third off the price for £1.99 at Tesco! These sound so good and the packaging is adordable! This sounds amazing - and for only £1.99 too!! Wow, that sounds delicious! I'm now so hungry! Wow this is really a bargain and seems great. I love the cute packaging and I reckon i'd adore the smell too! I honestly love this brand sooooooo much!! Ooo I've never heard of Marshmallow body wash, it truly sounds like it smells wonderful! I saw this while I was sorting through a cupboard at work today and I was so disappointed that I couldn't take it home! It must smell amazing!